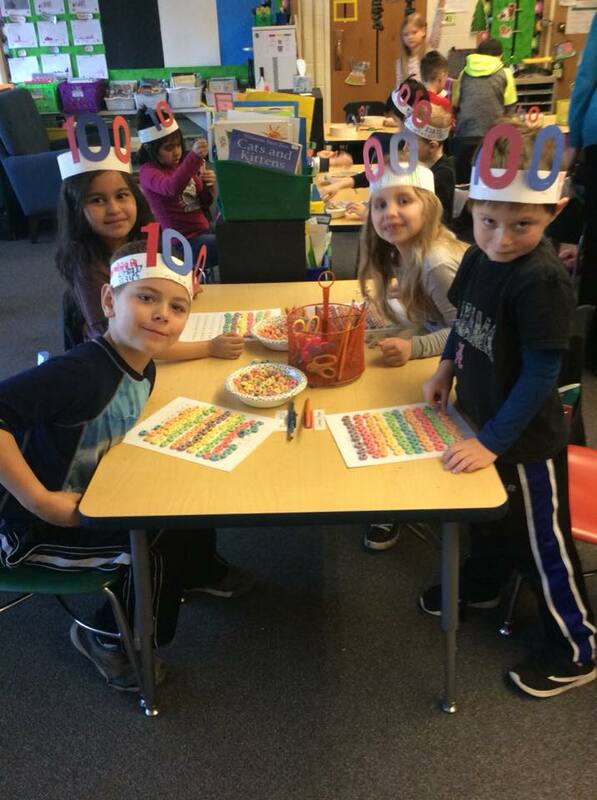 The 100th day of school is always a momentous occasion. 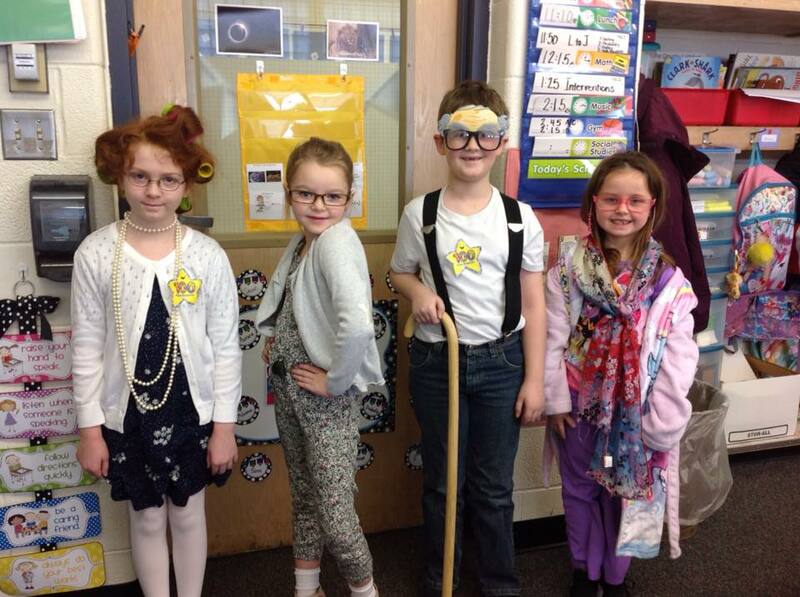 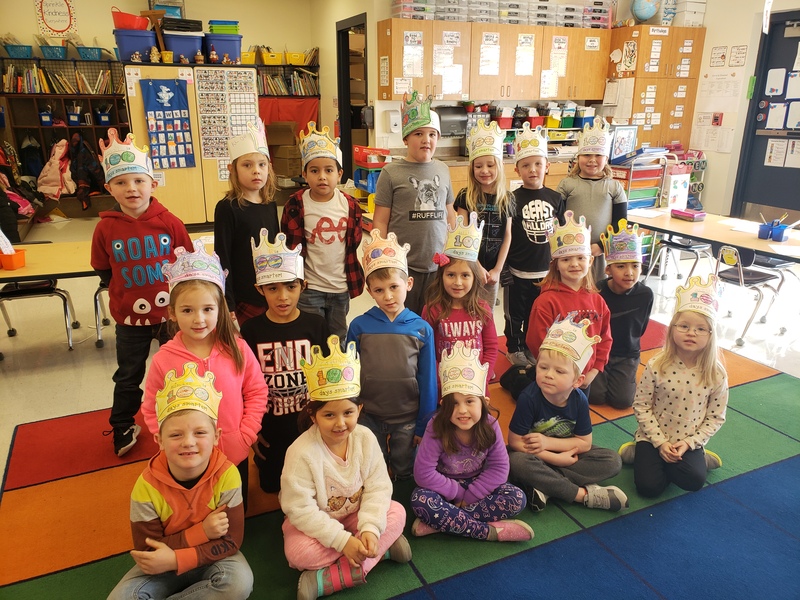 Our elementary students and teachers made the day memorable by celebrating being 100 days smarter! 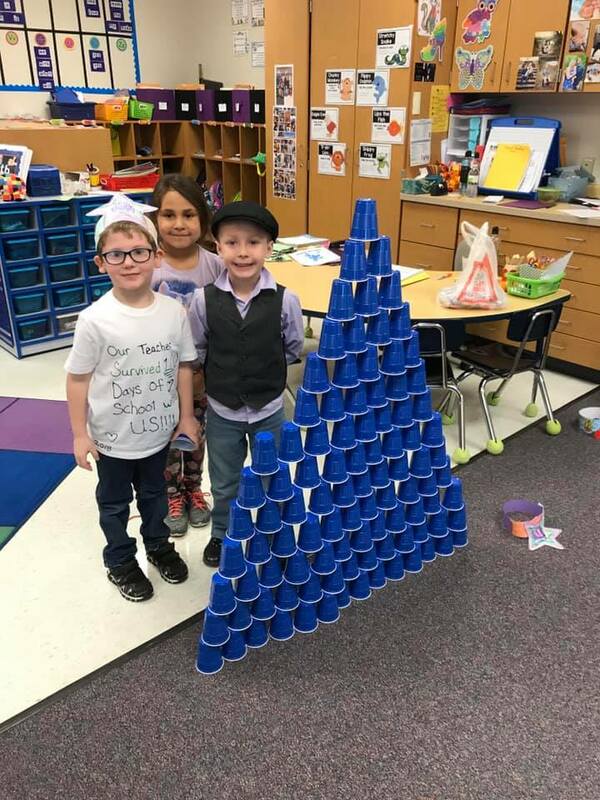 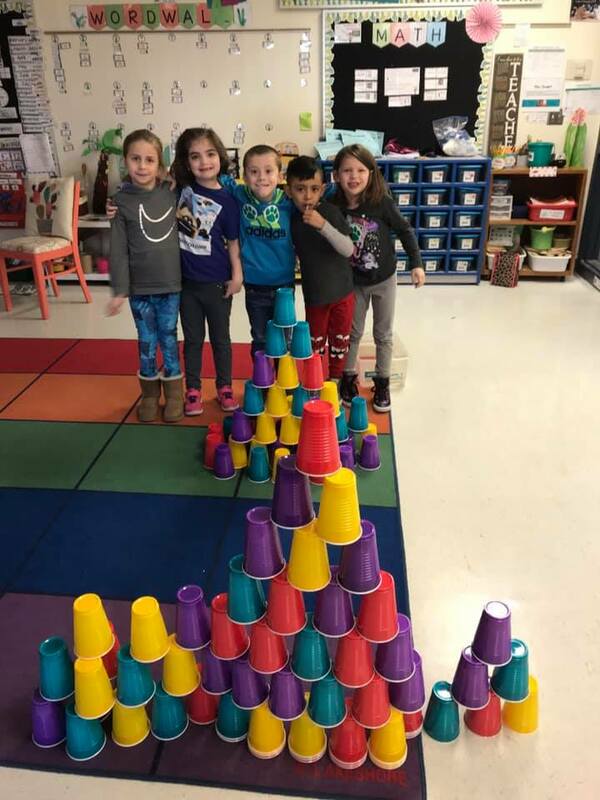 Some of the activities included writing 100 words in English or Spanish, building towers with 100 cups, building structures with 100 legos, dressing like you are 100 years old and many more!